Friday-Sunday: 8:00 a.m. - 5:00 p.m. 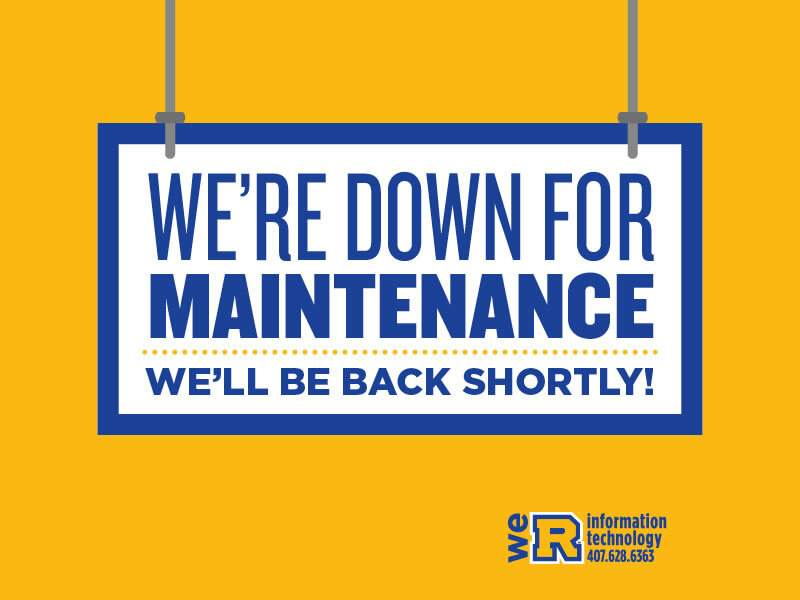 It is required that all computers connected to the Rollins network have updated antivirus software installed. Please call the Help Desk for obtaining information on getting antivirus software. The Information Technology Department will never send you an email asking you for account information such as passwords. Never click on any links in emails you are unsure of. Always call the Help Desk if you have questions or concerns about suspicious emails.